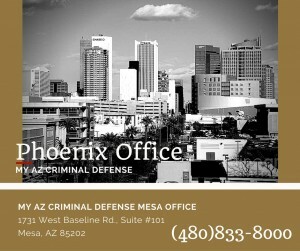 Our Criminal Defense attorneys will fight for justice on your behalf if you are accused of a criminal offense. You have the right to a fair trial and representation. Our firm will be the legal advocate on your side, defending your rights. A conviction could change your entire life. 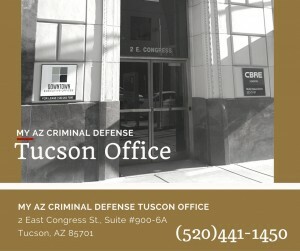 My AZ Lawyers Criminal Defense and DUI Law Firm aggressively defends and successfully represents Clients in Arizona facing criminal charges. 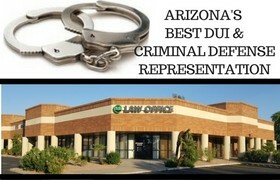 My AZ Lawyers Criminal Defense Lawyers have expertise in Arizona DUI law and experience in criminal defense. Our team will asses and examine your case, then prepare a defense and represent you in order to get the best possible outcome. 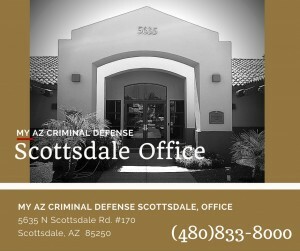 Our firm serves clients in Mesa, Phoenix, Glendale, Scottsdale, Avondale, and Tucson. We have convenient office locations and evening and weekend appointments. We offer affordable legal representation for AZ: financing options, payment plans, unbeatable pricing, and free initial case evaluations. 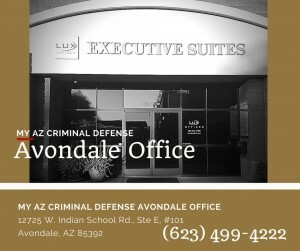 My AZ Lawyers Criminal Defense team will represent you throughout the entire legal process. 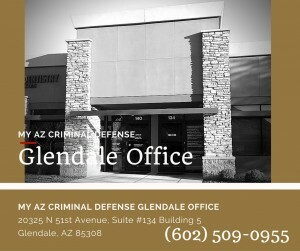 We begin by helping you understand your legal rights, give you advice and options when it comes to making some tough decisions, and prepare a defense to represent you at trial, if necessary. Our team wants to give you the opportunity to get back to your life and to look forward to a positive future as quickly as possible after reviving a charge. 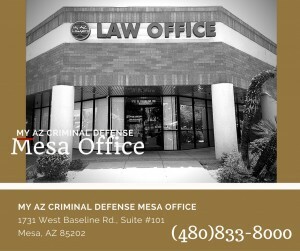 If you have been charged with a crime, call My AZ Lawyers Criminal Defense. Don’t take any chances with your family, finances, professional career, and personal relationships. Call for a free consultation to discuss your case, and we will offer our help.